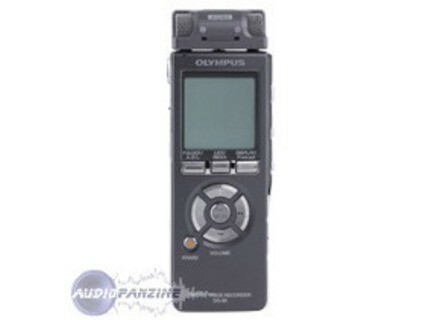 DS-71, Pocket Recorder/Multitrack from Olympus. Linear PCM Recording has arrived in the new DS-71. 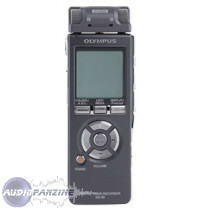 The new device can record in a 44.1kHz/16 bit sampling rate and the 4GB of built in memory, give 1,062 hours of recording time. The DSS Player software allows for file management with both WMA and WAV file formats. high-sensitivity detachable four direction stereo microphone supports surround sound and euphony. [NAMM] PreSonus StudioLive 16.4.2 PreSonus announced it is shipping its new StudioLive 16.4.2 digital recording and performance mixer. [NAMM] SM Pro Audio AB-8 The AB-8 is a multi-channel analog to ADAT converter designed to deliver an additional 8 inputs to many of today's current digital audio products. [NAMM] SM Pro Audio MC03 Mk.II The MC03 MKII offers a secondary switchable vintage style circuit.